White LEDs are classed as broadband emitters as they emit light continuously across a spectrum ranging from 400 to 800nm and are therefore similar in this respect to traditional sources. The choice between specific narrow band LEDs and white LEDs should be based upon the desired response from the plants and the efficacy of the LED to produce that response. With the exclusion of far red, white LEDs are likely to produce similar photomorphogenic responses but with a lower efficacy. 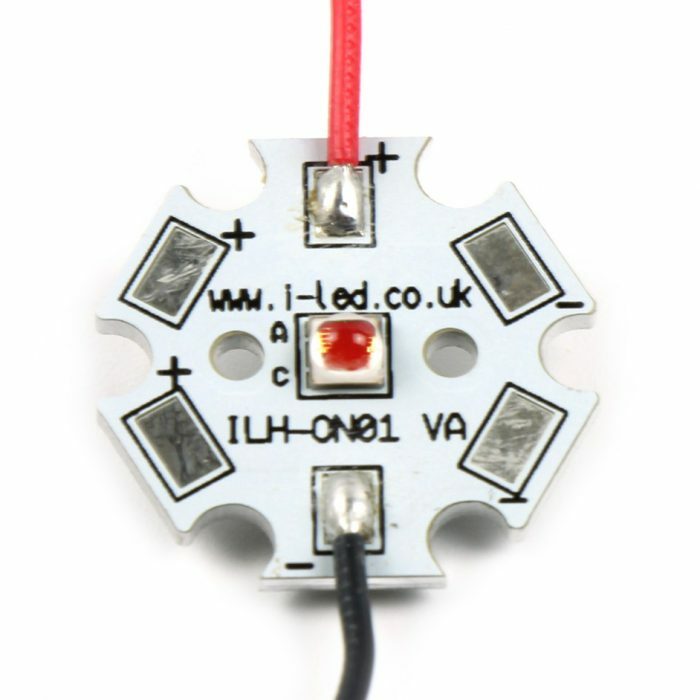 If the crop species is likely to vary and the efficacy limitation is acceptable, white LED’s are a reliable illumination source for improving crop quality, consistency and yield and should be taken into consideration alongside narrow band LEDs.